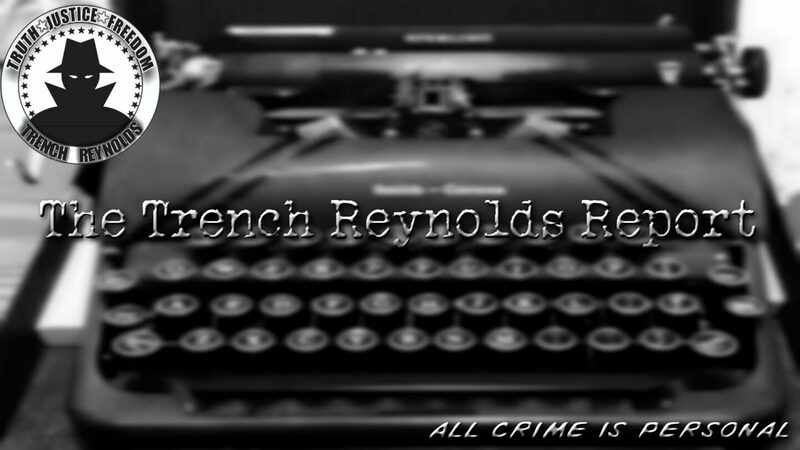 For those of you who may be unfamiliar with the story of Erica Parsons, you can read all about it here. 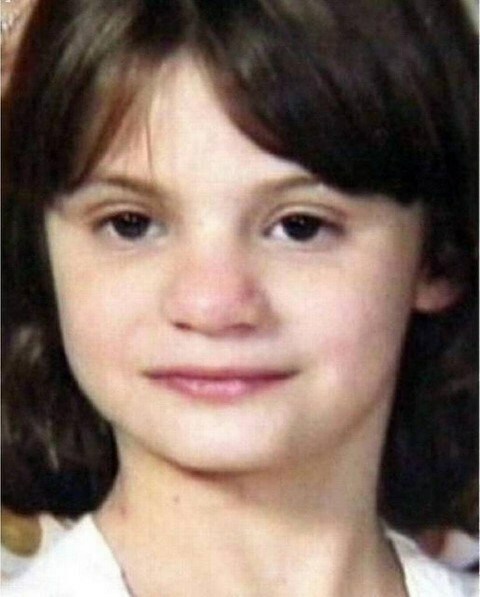 However, to sum up, Erica was 13 in 2011 when she went missing from her home in Salisbury, North Carolina. She wasn’t reported missing until 2013. Her adoptive parents, Casey and Sandy Parsons, continued to collect Erica’s government benefits while she was missing. Casey Parsons claimed Erica went to live with her biological grandmother ‘Nan’ who didn’t actually exist. The couple was eventually sent to prison for fraud but in 2016, Sandy Parsons led authorities to Erica’s remains. Both Parsonses have been charged with Erica’s murder. In my last post about Erica, I lamented that since North Carolina hasn’t executed anyone in 12 years, it’s doubtful either of the Parsonses would receive the death penalty. 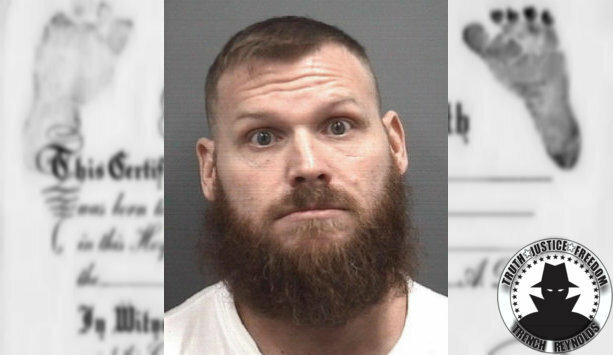 However, back in the beginning of April, Rowan County prosecutors stated they will seek the death penalty against Erica’s adoptive father, Sandy Parsons.